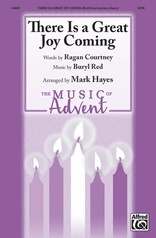 Sublimely beautiful for Christmas! 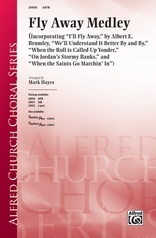 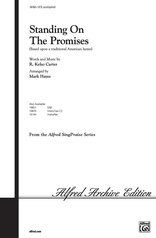 This simple, unique medley of 3 cradle tunes features unison children's choir (opt. 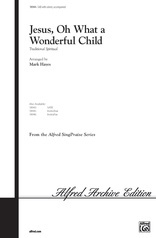 soloist) in the SATB and ASB voicings. 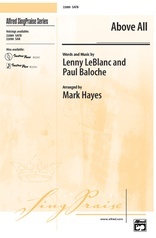 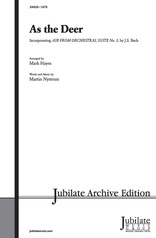 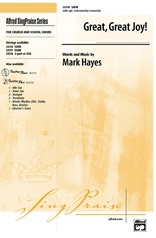 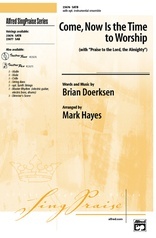 Mark Hayes' genius is evident in the elegantly flowing accompaniment, lush harmonies and breathtaking orchestration (opt. parts and CD track available separately). 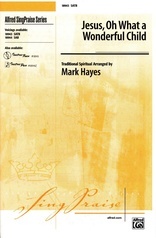 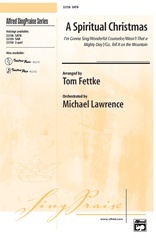 An excellent choice for school or church choirs at Christmas.